Here’s another favorite post of the week: Stuff I’ve Gotta Share and You’ve Gotta See. I have so many fun things to share with you this week! 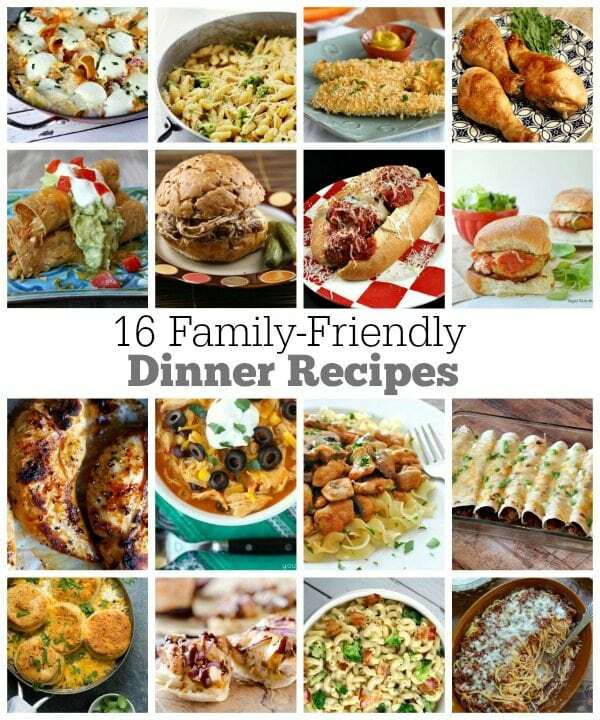 Here’s my latest post on Parade Magazine‘s blog: 16 Family Friendly Dinner Recipes Your Whole Family Will Eat. I’ve gathered a bunch for you to browse, and I tried to choose things that would be appealing to both adults AND kids! 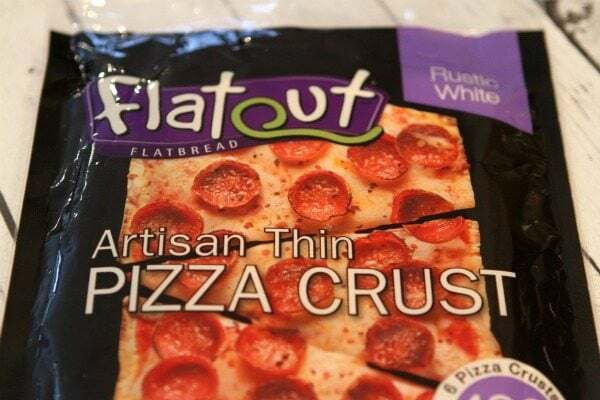 My wicked smart RecipeBoy landed a partnership with Flatout Flatbread this week. He’s sharing the details of his partnership on his blog > HERE. The folks at Flatout are sharing samples of their breads at Walmart this weekend, so you can stop by and give them a try. RecipeBoy is also sharing a link to a coupon for buying Flatout. Give him a visit! On KitchenAid’s blog- Kitchenthusiast, I’m sharing a peek into my kitchen and my KitchenAid refrigerator: Healthy Staples to Keep in Your Refrigerator. 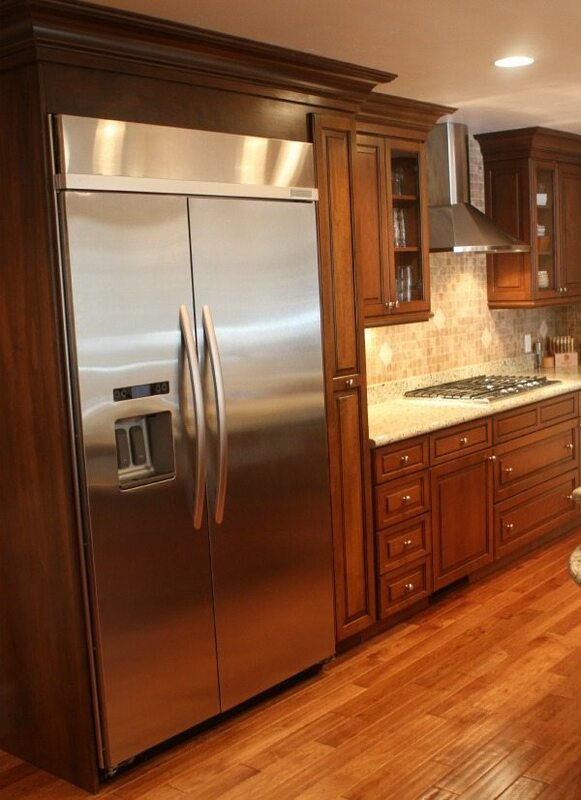 Come see what my go-to, healthy items are in my fridge! 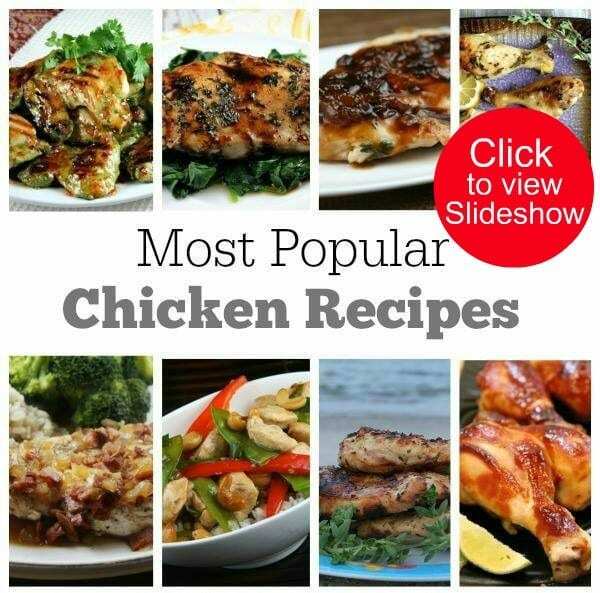 One of the new features on my newly designed site is slideshows of some of the best recipes on RecipeGirl.com. You can check out all of the slideshows I’ve created so far on the SLIDESHOW PAGE, or click the photo above to see an example of how my slideshows work! 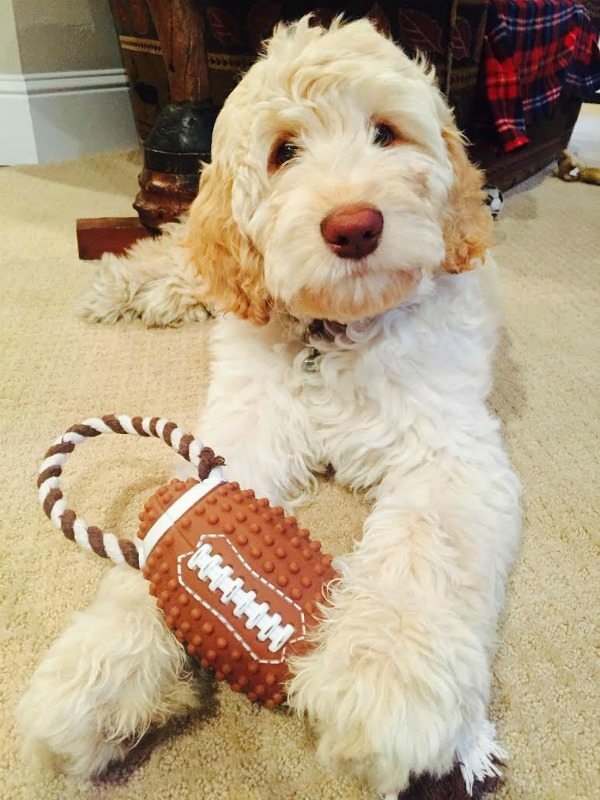 As always, here’s a photo of my little cutie: Tessie the Labradoodle. She’s 16 weeks now! Everyone has been talking about THE DRESS! What colors do you see in the dress on the left?? I see gold and white clear as day. My husband sees blue and black. The dress on the right is the actual dress in question (I can see blue/black on that photo), which can be purchased HERE. There’s some scientific reason why people are viewing the dress photo differently- my son says it’s something about some people’s retinas not functioning as strongly as others. Crazy, huh?? 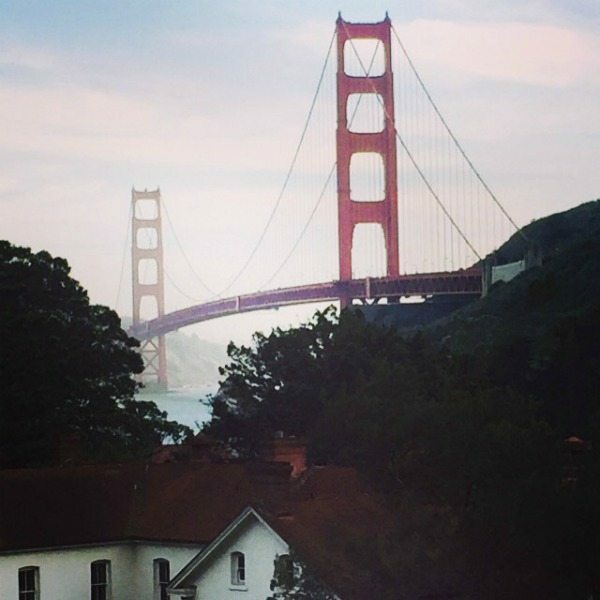 I traveled to San Francisco this weekend for a social media meeting of sorts, and I stayed at this beautiful place overlooking the Golden Gate Bridge: Cavallo Point. It’s a fantastic culinary-focused resort in a gorgeous setting. My room was relaxing, spacious and quiet. They have a hosted wine hour in their lobby every single day (with good wine!) The food at their restaurant was delicious and interesting. I plan to return with my husband one of these days for a special weekend. Here are a few of the fabulous bloggers I met this week at my event in San Francisco. I feel so lucky to be able to meet so many interesting people who live all over the world. Check out their blogs by clicking on the titles- they’re all experts at what they do! Cookie and Kate: Kathryne blogs from Kansas City. 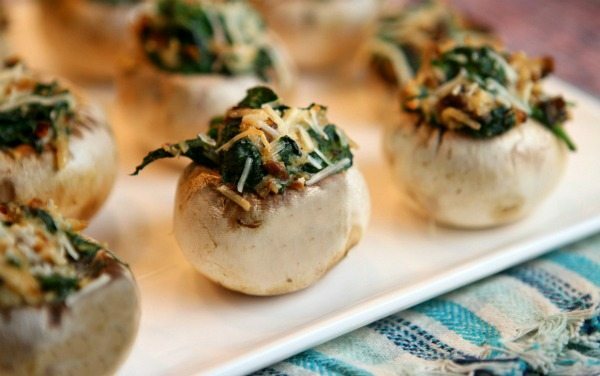 Her blog focuses on Vegetarian, whole-food, healthy eating. Fake Ginger: Amanda blogs from Colorado Springs. She shares a variety of delicious things on her blog! Living Locurto: Amy blogs from Dallas. Her lifestyle blog focuses on crafts and entertaining. Best Friends for Frosting: Melissa blogs from Sacramento. Her lifestyle blog covers DIY, recipes, entertaining, style and beauty. 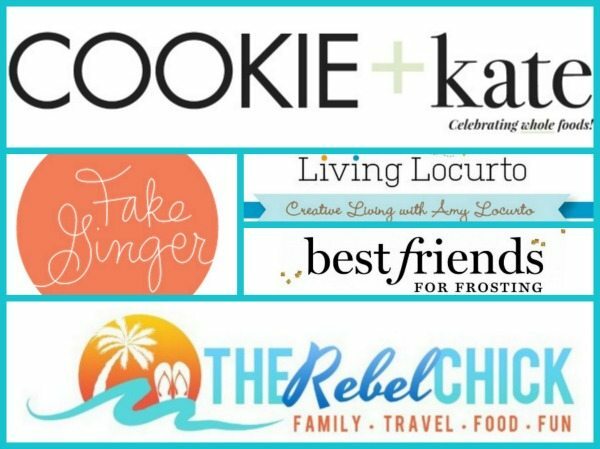 The Rebel Chick: Jenn blogs from Florida. Her lifestyle blog covers travel, food, entertainment, beauty and more. Here’s a little girl I saw speak this weekend at the meeting I attended in San Francisco: Vivienne Harr. She had an idea to raise money for fighting childhood slavery: work a lemonade stand every day for a year. She ended up raising more than $100,000. The fundraising continues as she and her family have worked together to create a company behind the cause: Make a Stand. Vivienne is 11 years old. She’s amazing!! omigosh I can’t even with that dress! lol. 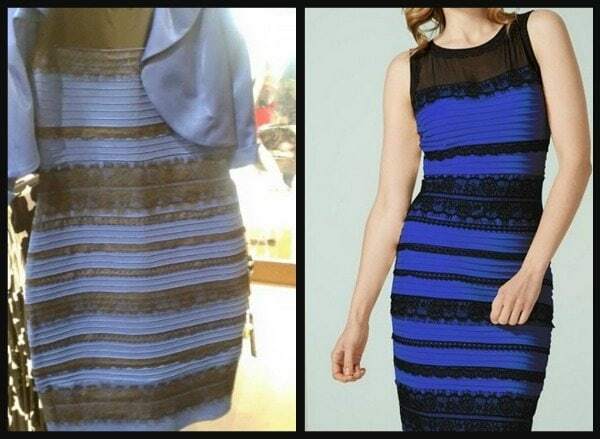 My fiance’ says it’s all a hoax and it’s obviously white and gold but I know so many people see black and blue and apparently thats what the real dress looks like (like in that 2nd photo you shared) and I just doooon’t understand! Thank you. Tess is so cute. Love love love the new site! So gorgeous!